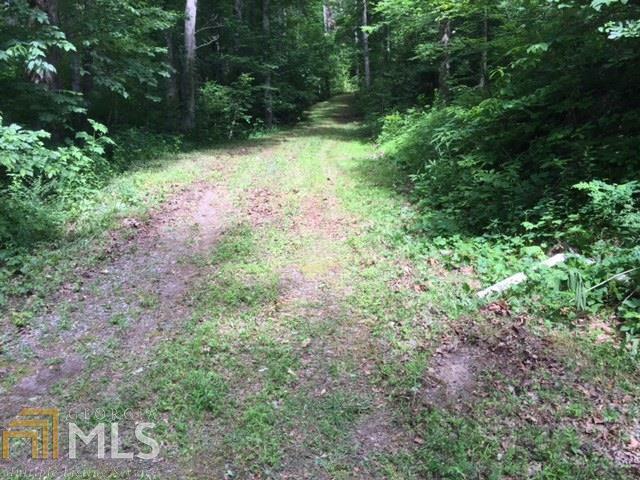 Beautiful, secluded, unrestricted property which backs up to USFS on three sides. 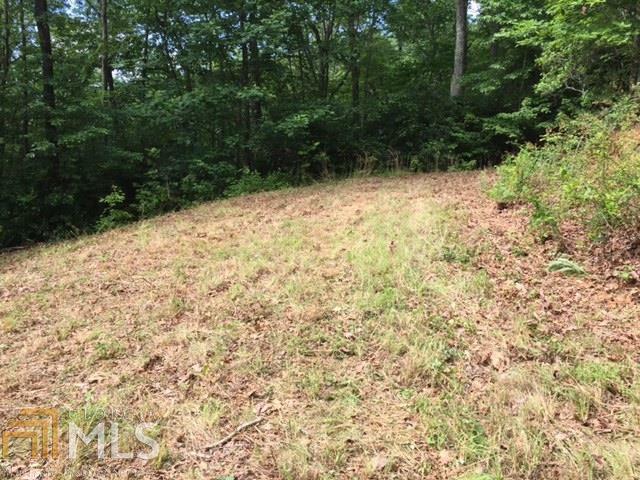 Build your own private mountain estate with year round mountain views or subdivide. 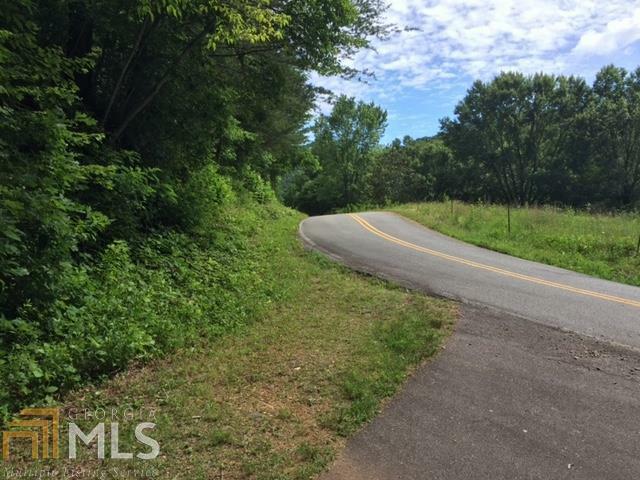 Paved road to property and cut-in driveway. Single-owner or developer's dream!